With it being Halloween and a Friday I think most of us can agree that today is pretty spectacular. Personally, I will be teaching some yoga with spooky Halloween inspired music and then heading home to hand out treats to kids. Being in school for holistic nutrition I definitely thought of finding something a little less sugar/high fructose corn syrup filled for the kiddies, then I thought “naw I don’t want my house to be egged”. This holiday brings to mind the struggles of finding your healthy eating groove and that balance between maintaining healthy living with indulgence. To help get me back on track (the last probably 2 months have been somewhat of a train wreck for me) I bought the trick or treaters candies that don’t appeal to me, that way it can be in the house and I can walk past it without wanting to stuff my cheeks like a chipmunk preparing for winter. I have also been sure to have multiple healthy snacks ready at hand in case I get an extreme case of munchies. I figure if I have something healthy from the savory and sweet categories I have little to no excuse not to pick something healthy instead of going and buying a bag of chips. This often helps but sometimes my cravings get the best of me. Seeing how my cravings have been getting the best of me lately I have been working on letting go of the feeling of guilt. Guilt for failing myself, my students and my clients and instead just realizing and honoring that I am human, like my students and clients and we all have good days and bad days. If you have been reading my blog for a while you know that encouraging positive self talk is something I have been working on for some time now, and unfortunately for me it doesn’t come easy. However, like will power and other muscles in our bodies the more we exercise something the stronger it becomes. It is becoming easier and easier to catch myself in these downward spirals of negativity and hurtful and doubtful self-talk which is making it easier for me to take the few seconds I need to address my negative thought and move on. I know my writing has been sparse and for this I apologize but I have taken on a lot for the next little while and unfortunately something had to give (I am coming to the realization that I am no kind of superhero). So I will continue to post, and when I have food delicious enough to share I will share it, but please bare with me and maybe for the month of November join me on a little challenge. 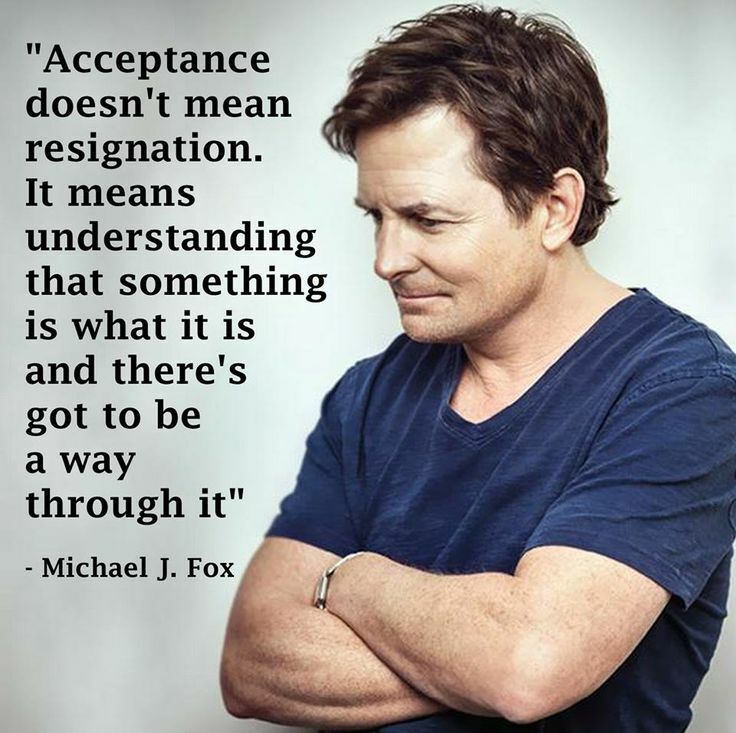 I am challenging myself for the next month to work on acceptance. This means working on my need to control most things (okay everything), understanding and respecting that everyone has a different way of doing things (even if that means not hollering at the bad drivers on the highway), respecting my limitations and being grateful for my strengths as well as my weaknesses. So I hope you join me on this challenge. Perhaps acceptance isn’t something you need to work on but there is another aspect of your life or thoughts that you would prefer to work on. Either way make November about self-acceptance, self-love and self-care. Happy Friday Everyone! 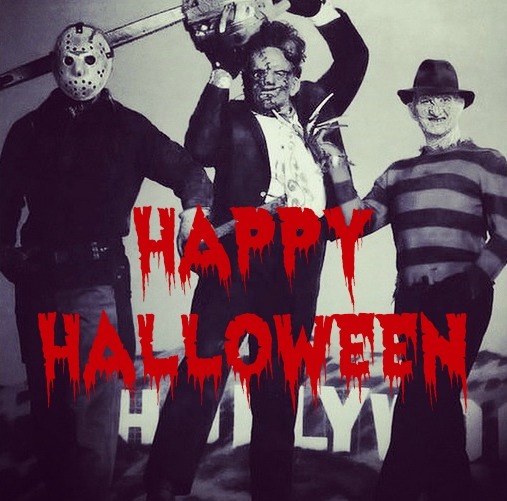 and Happy Halloween! This entry was posted in General and tagged acceptance, balance, Challenge, Halloween, health, Life, living, motivation, negative self talk, positive, stress by healingginger. Bookmark the permalink.